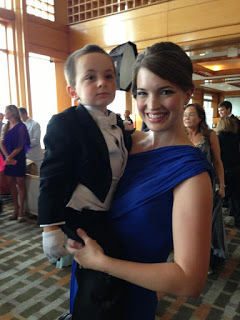 My sister Shannon got married last weekend in New Orleans…and my little Gabe was the ringbearer! 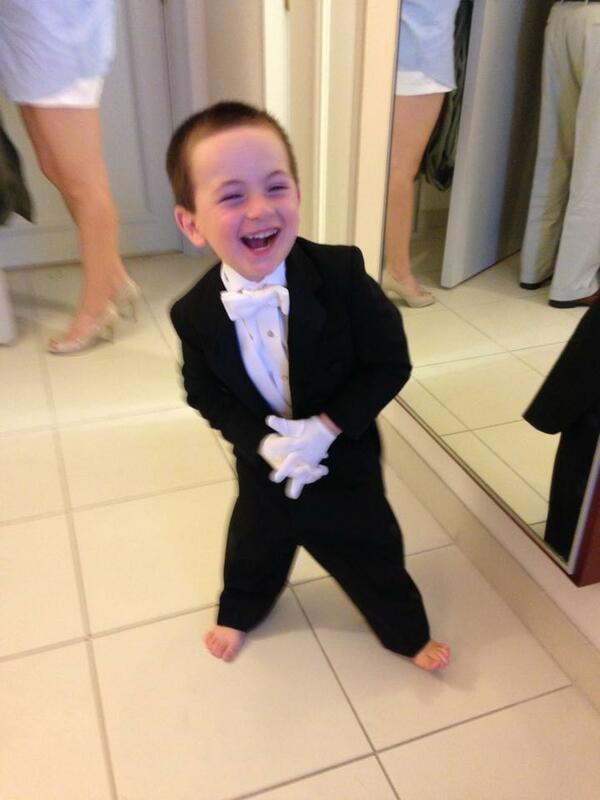 Isn’t he the cutest, most kissable thing you ever saw? 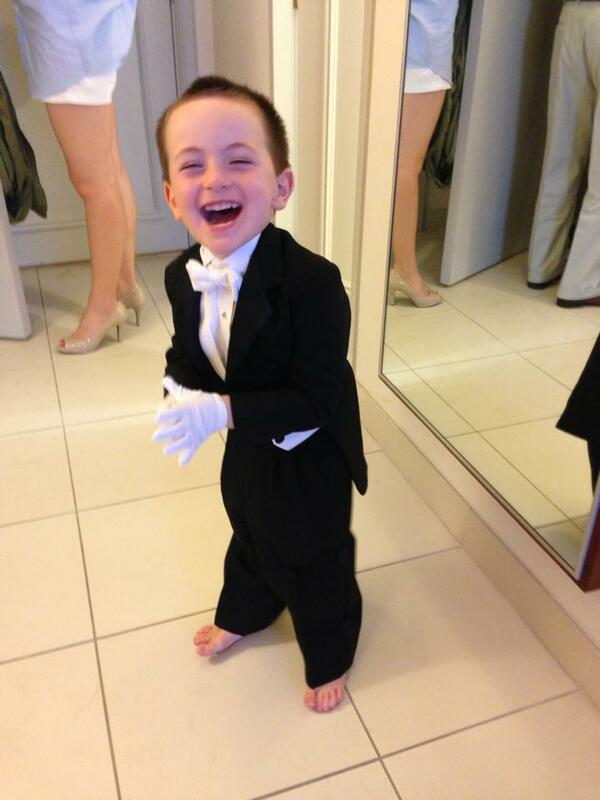 He made it all the way down the aisle and stole multiple hearts.